Do you teach a mixed age preschool class? 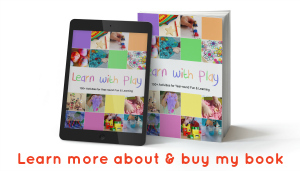 Are you looking for preschool activities that will meet the needs of a wide range of abilities? I’ve got you covered. 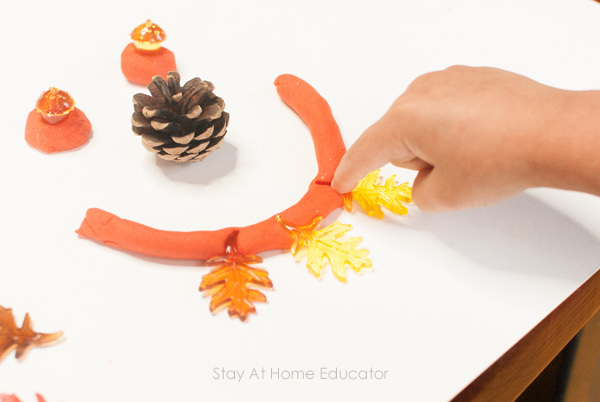 Today I’m sharing with you one of my all time favorite autumn activities for early years. 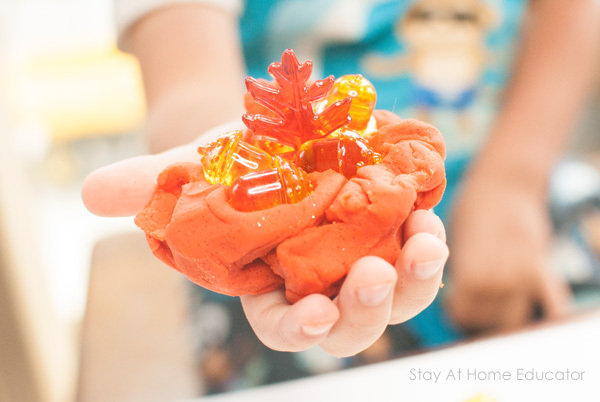 An autumn playdough invitation to play! 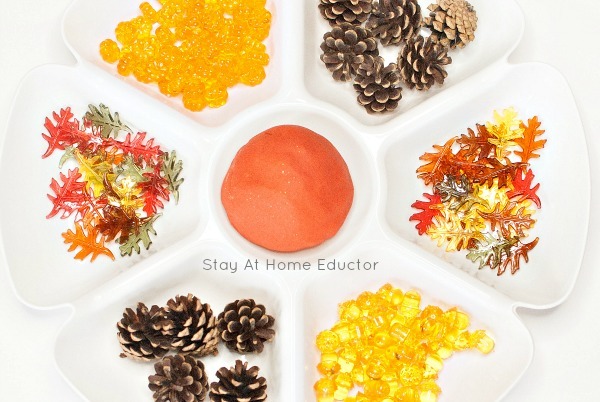 With just a few materials you can deeply teach your preschoolers through autumn play. Teaching preschool can be difficult if you teach a mixed age group of children. I can say that because I’ve been there. It overwhelms some preschool teachers to have a range of skills in a single class, while other preschool teachers thrive with it. 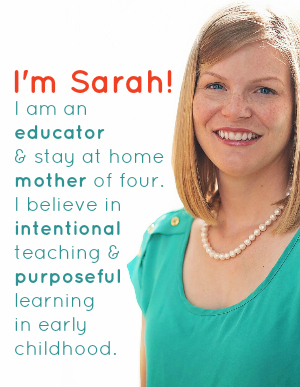 If you are one of those preschool teachers, I’d love for you to share your tips in the comments! In classes with mixed ages, it’s important to have a range of preschool activities to meet the needs of all your students. No matter if you have a class of eight or a class of 18, your preschoolers depend on you to write your preschool lesson plans with them in mind. But I don’t always like grouping children, segmenting them if you will, by their skills sets. I don’t always like having to prepare four activities to teach a single concept, either. Now, there is a place for that, absolutely! But, if you can find a single preschool activity that can meet the needs of all your students at once, you’d want to know about it, right? Enter, this autumn playdough invitation to play. It’s one of the best autumn activities for early years. From toddlers through kindergarten, it works! Plus, at the end of this post, I’ll share with you my best tips on how to meet the needs of all your students with this fall activity. 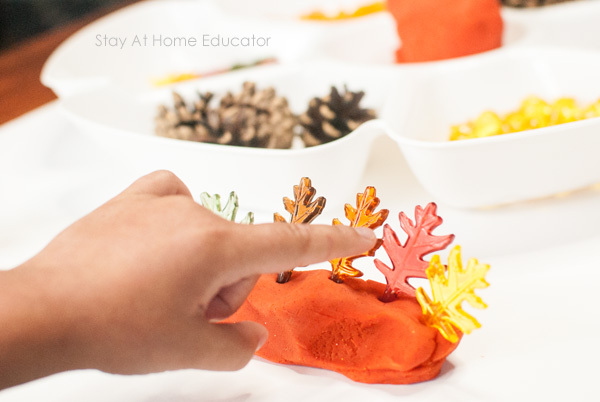 This is one of those autumn activities for early years that your little ones will beg you to keep out in your art center, or on the kitchen table. The materials make this a truly unique invitation to play that’s just so fun for your autumn theme. 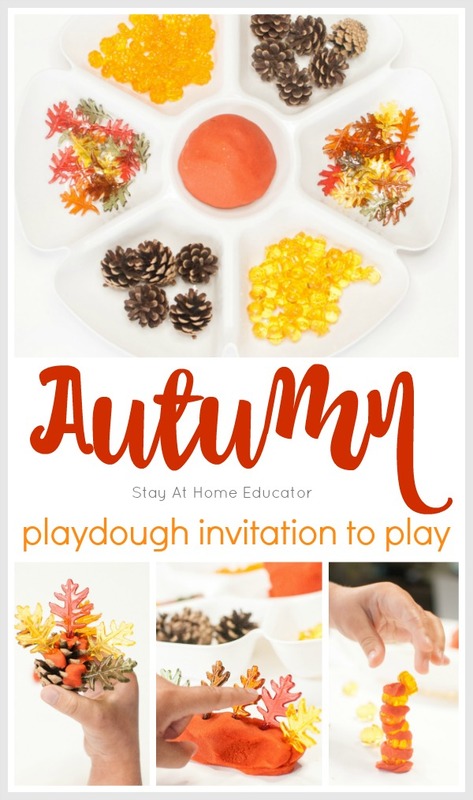 But my favorite thing about this playdough invitation to play is all the autumn activities for early years that are packed into this single activity! Organize your materials into a party tray, like the kind you would use for veggies and dip. You can find them at the Dollar Store, and in lots of colors, too! Now, invite your preschoolers to come and play. 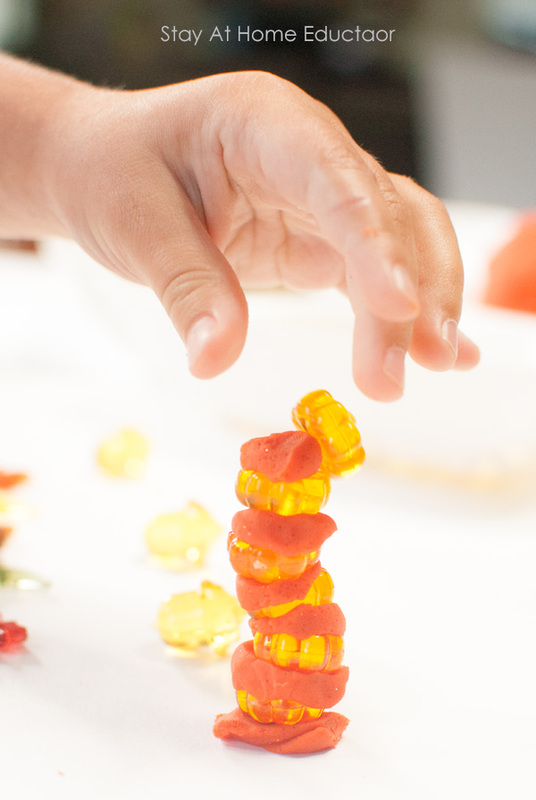 Your preschoolers won’t waste any time in getting down to work play. This is also a fantastic fall activity to teach creativity. Every once in a while I get a preschooler who doesn’t know how to play with loose parts like those in an invitation to play, so this is always a fun way to introduce how to creatively play. Most preschoolers began by using the pine cones to make prints. One noticed that the print looked like a flower. Some of the preschoolers made print after print, and then tried to match the pine cones back to the prints. One preschooler lined up the leaves to make a “fall forest”. When she did, I asked her to count the leaves, having her point to each one so that I could informally assess her one-to-one correspondence skills. And then when she pulled the leaves out she noticed they left holes. The exact same number, even! One preschooler noticed how some of the playdough got stuck in the playdough while making prints, and decided to explore what else would “stick to the playdough”. He made sure to add a leaf to each ball of playdough he stuffed into the playdough. Great fine motor work and great counting opportunities, here! And they made faces because the acorn table scatter made the perfect eyes and the leaves looked like “extra spikey teeth”. What creativity! Some preschoolers chose to work the playdough with their hands, pushing it into pancakes with their palms and then squeezing it between their fingers. It may just look like a wad of playdough with some table scatter pushed into it, but all this is very effective fine motor and hand strengthening work. Admittedly my favorite outcome of our autumn invitation to play . . . a tower of playdough and pumpkins! There were a few lessons that had to be learned here. The tower needed something “to stick to”, like a base of playdough. And the pumpkins wouldn’t stack without some playdough in between each one. But the preschooler also learned that if there was too much playdough in between the tower would tumble. And it needed balance. And eventually got too tall! 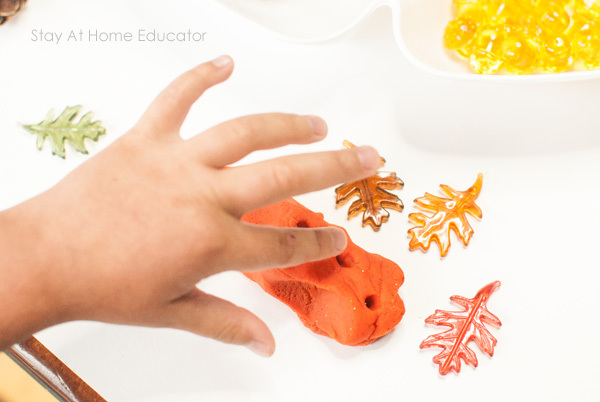 So, as you can see from the images above, an autumn playdough invitation to play can be chock full of learning opportunities. For preschool activities like this one, though, I prefer to be what I call a facilitator, taking the children’s guidance on how they want to use the materials to learn. Here are some questions I asked the preschoolers as they played. Notice how any of these questions can be used for toddlers and older preschoolers, too. Do all the pinecones make the same print? What does the print look like? 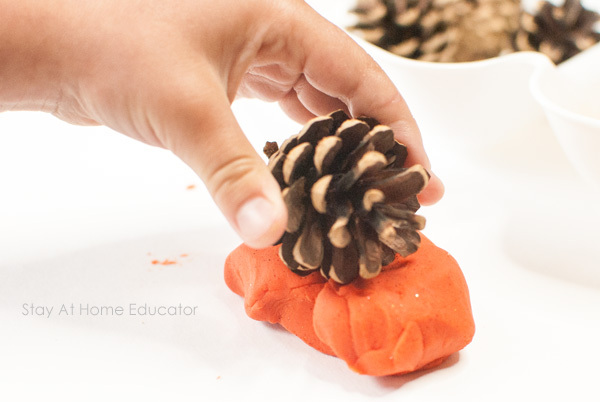 What happens if you roll the pinecone on the playdough? How do the different sides of the pinecones make different prints? How many leaves make up your forest? What happens if you add one more? Can you make the same amount with the acorns? What other materials can you use to add to your forest? Why don’t you need playdough in every spot? Which materials stick the best in the pinecone? Can you figure out how to make this ____ stick? What does your sculpture look like? Would you like to make your sculpture taller? How would you do that? What other materials could you use to make the ____? How else can you roll the playdough? How many ____ does your face have? Who is your playdough face supposed to be? What happens if you put a big piece of playdough on top of a smaller piece? what do you think is making your tower lean/fall? How can you fix that? Which materials will make the tallest tower? The key to teaching a range of levels with an invitation to play is to keep the questions mostly open-ended. Looking for More Autumn Activities for Early Years? You’re going to love this page! It hosts all my best autumn activities for preschoolers, and it’s an ever-growing page, which means I keep it up-to-date with all my latest activities, too! Be sure to grab my free autumn printables while you’re browsing, too! 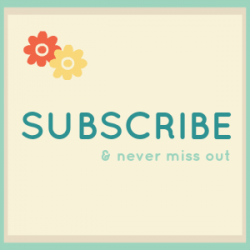 Looking for Autumn Preschool Centers? Your preschoolers will love these printable activities! 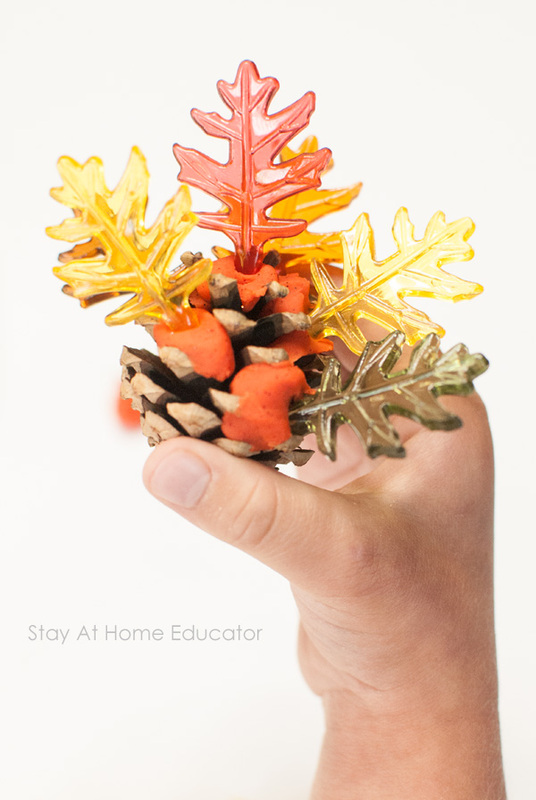 No worksheets, just hands-on fall themed fun!